Green-Mode PWM/PFM Controller for Flyback Converters Cycle Reset Mode 70KHz (90VAC to 264VAC) SOT6P SOT23-6 SOT223-6. 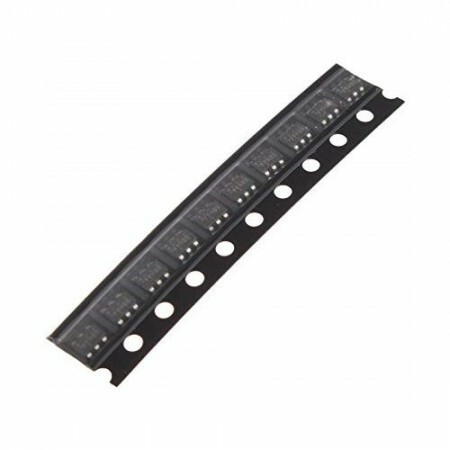 Cross Reference SMD Code: AAH AAHBB AAHBR AAHBW AAHPP AAHvw AAHxx EA504 EA524 SG6848 SG6848TZ1 System General Corporation. Dual Low Noise Amplifier DIP8. Cross Reference: TL082 TL082CN TL082CP. 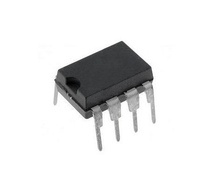 JFET ±18V Quad Low Noise Operational Amplifier, DIP14. 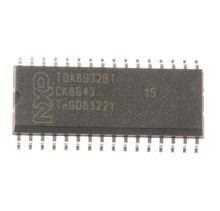 Disponibil si LF347N Texas Instruments la pretul de 6 lei, daca doriti aceasta versiune specificati la "comentarii comanda". 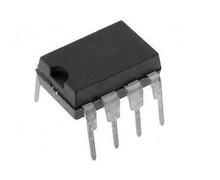 Dual Low Noise Operational Amplifier, DIP8. Cross Reference: TL072 TL072C TL072CN TL072N TL072P. Equivalent TL071CP.